Vinyasa style classes emphasize movement with conscious, regulated breath. Poses “flow” from one to the next in a series of connected sequences. 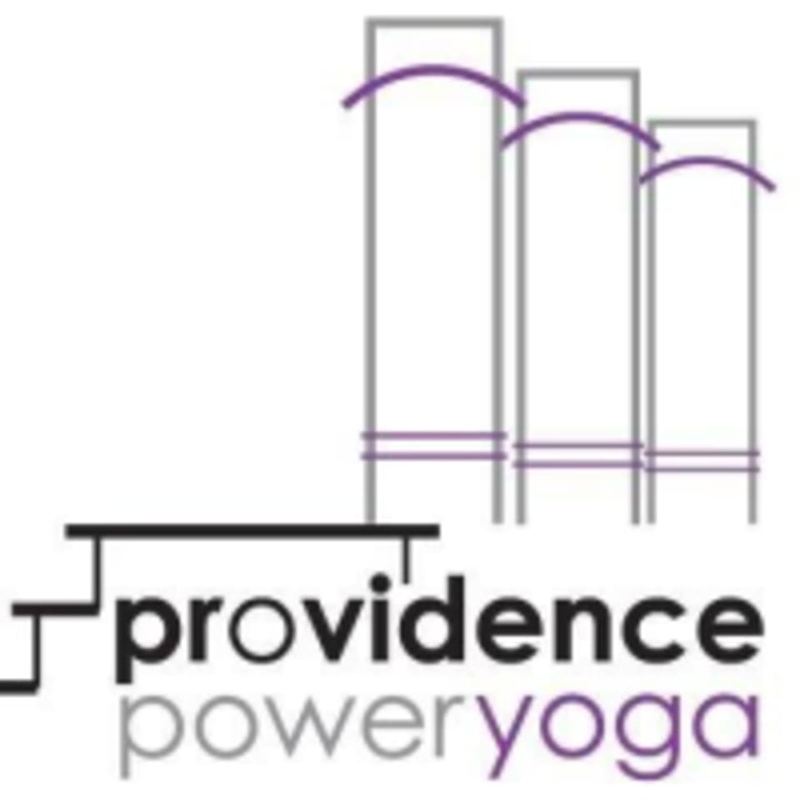 This is a powerful class that cultivates strength, endurance, concentration, balance, and flexibility. Vinyasa classes are challenging, invigorating and heated! The Yoga studio is heated between 88-93 degrees depending on season, weather and teacher discretion. Teachers provide supportive instruction of Yoga asana with focused attention on Ujjayi pranayama (breathing practice). There are no upcoming “All Levels Heated Vinyasa” classes on this day. Shannah’s classes are so great! Love my Wednesday mornings! Really enjoying the focus on one asana per week! Awesome class! Instructor’s hands on assists were great. Also, very knowledgeable and helpful with pregnancy safety ensuring I was staying safe and comfortable!